this a gem. 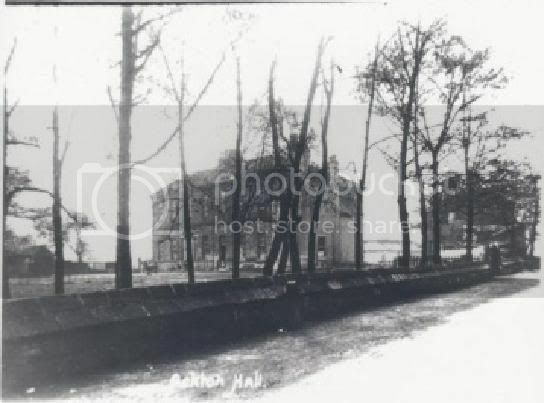 the first known picture of the Ackton Hall. looks a lot different from today there is now only a park. i didnt know that. very interesting to know it was a camp sight. was fairfax camped there to fight the camp at Pontefract race course? a little more about the hall i have found out is that in later years the house was bought by social services. they split the building in 2 to house 2 large families. i forget the names but they are still current names in Featherstone. i know of a mrs mannings who was resident there...now she resides in the gothic cottage. 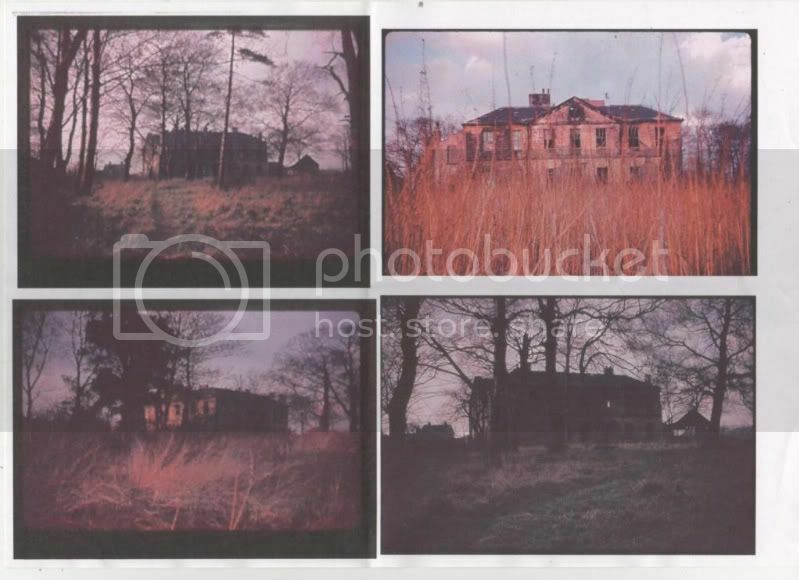 Is the top right pic of purston hall gareth. The other three pictures also look a lot like Purston Hall. I wonder if it was the same builder.